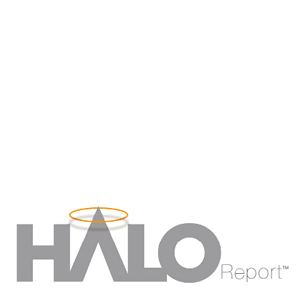 On March 27, 2014, the Angel Resource Institute (ARI), Silicon Valley Bank (SVB) and CB Insights released the 2013 Halo Report, which finds angel activity on the rise with more high-valuation deals closed in 2013 than the previous year. 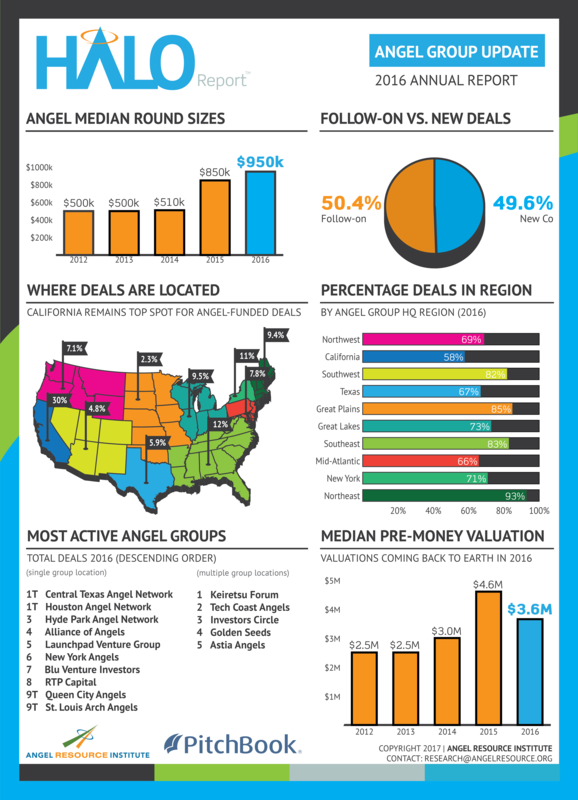 While median round sizes held steady at $600K per deal, they were at a three year high when angels co-invested with non-angels. 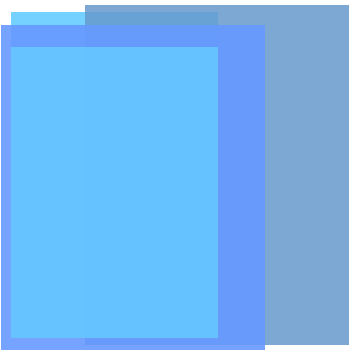 The share of angel investment in Internet, healthcare and mobile startups continued to increase. 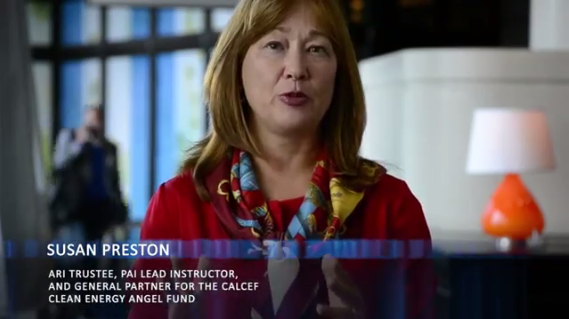 Golden Seeds, Tech Coast Angels, and Houston Angel Network, which is new to the list, were the three most active angel groups in 2013.